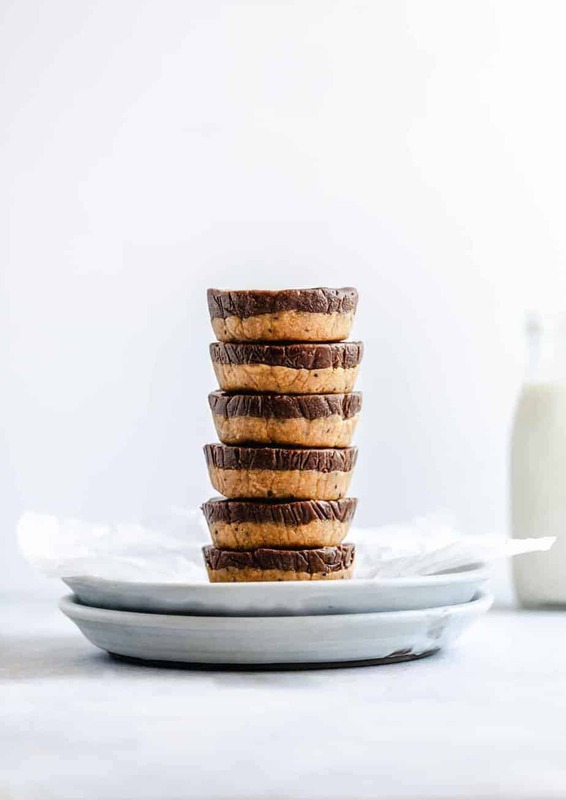 A No Bake Chocolate Peanut Butter Protein Bites recipe that is made with simple ingredients and without protein powder. It’s the perfect healthy snack to support those muscles and also feed your cravings. 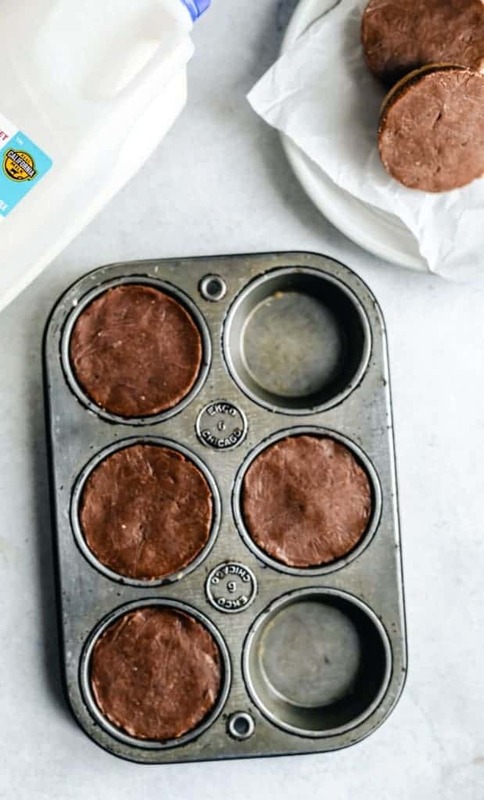 This No Bake Chocolate Peanut Butter Protein Bites recipe can be made ahead of time and can be saved in the fridge for up to a week. It’s filled with all of the nutrients you need and is much cheaper than the store-bought varieties. As someone who has lived in both Northern and Southern California I feel I know the land pretty well. I actually love the drive between the two, especially going through the long stretches of rolling farms. When people think of California the first thing that comes to mind might be the beach, the Lakers or traffic jams, but across this massive state are some of the best farms around. 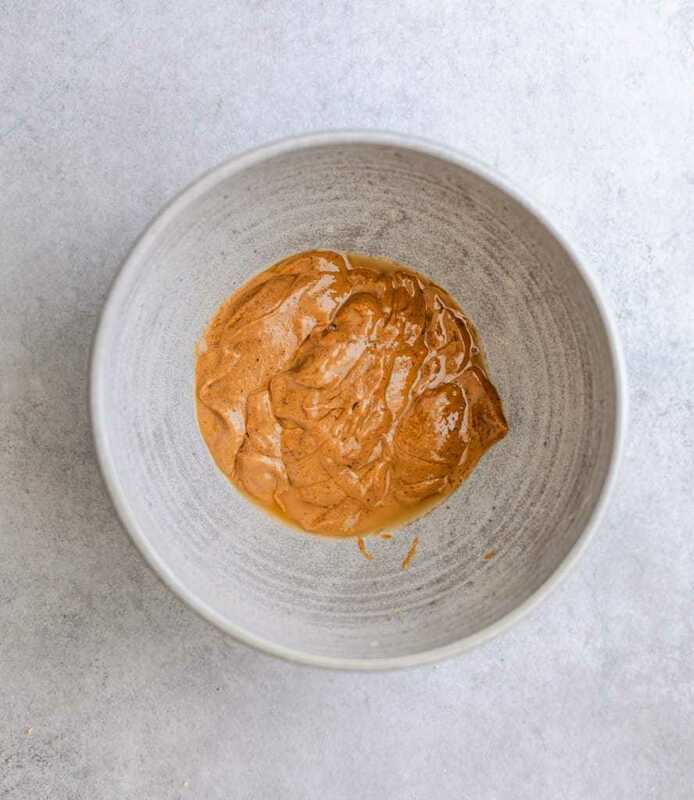 Through my blog I’ve had the pleasure of interviewing a handful of well-respected chef’s and they all swear by certain dairies, farms and seafood markets. I myself keep an eye out for the Real California Milk seal, as it is representative of both quality and sustainability. You can also taste the difference, with 99% of California dairies being family owned you know they have pride and tradition going into their products. 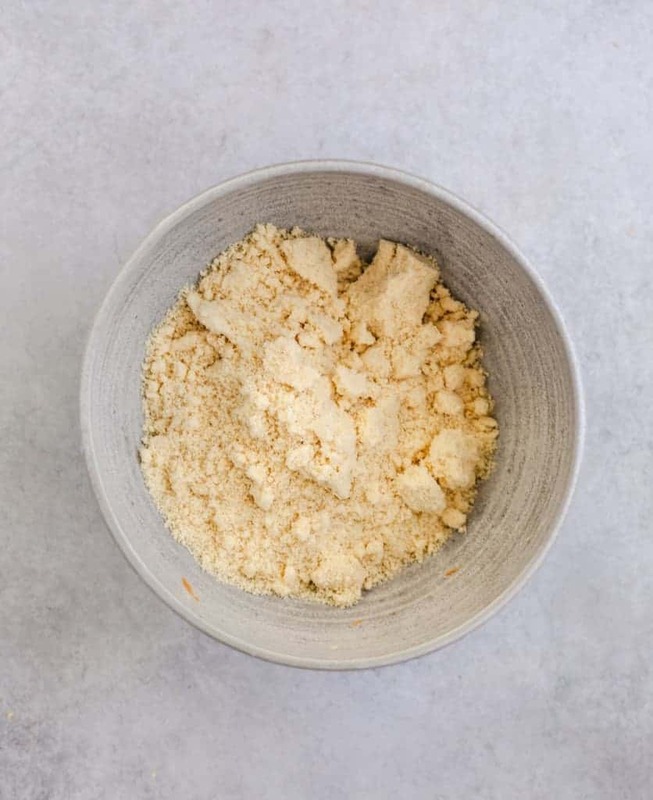 It’s funny how people put together a recipe and wonder why their end result doesn’t taste as good as someone else’s, but they’re using sub-par ingredients that don’t taste as good when consumed on their own. 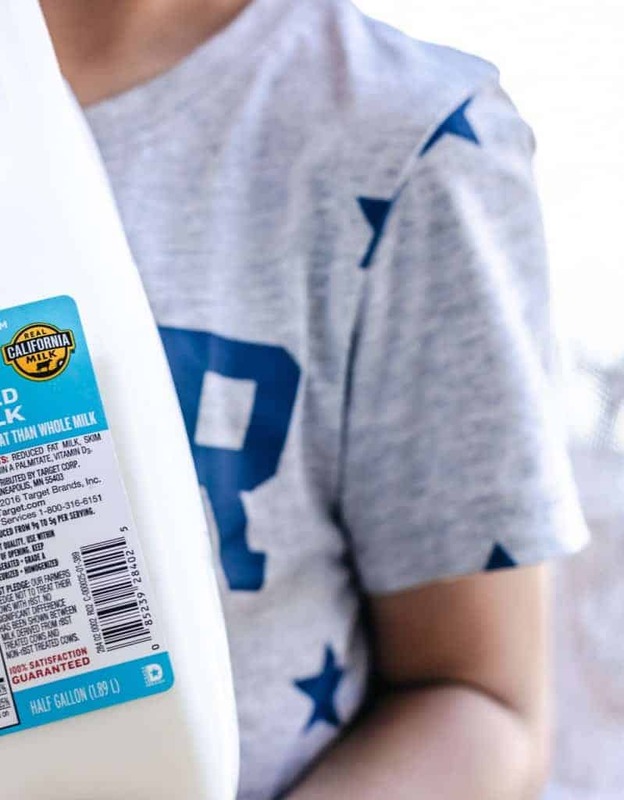 I try to get the majority of my products from here in the US, and then taking it a step further to the region or state can be great too, as it is for California dairy. A few years back I got hooked on some of the bars from the store. They can taste ok, but you’ve really got to keep your eye on the sugar levels. 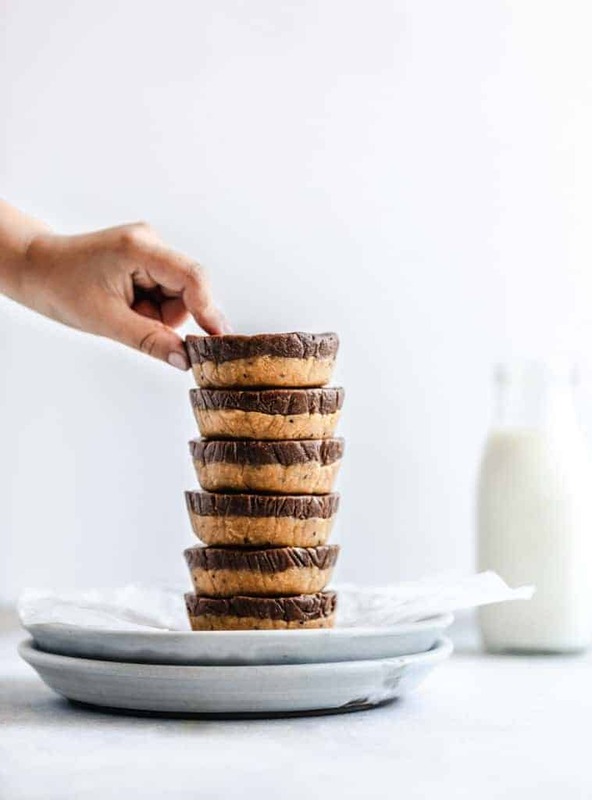 With this No Bake Chocolate Peanut Butter Protein Bites recipe you’re getting some of the good sugars that your body needs like the peanut and almond ingredients. Chia and flax are some of the healthiest seeds out there and only help the taste, and the agave nectar packs a punch and is a great replacement for sugar. My family is big on coconuts and I found that using coconut oil integrates that flavor nicely. I also added milk because it’s one of the best muscle foods on the planet, a very good protein to consume after your workout. Milk also keep bones and teeth strong and help prevent osteoporosis. High protein snack that is made with real ingredients. 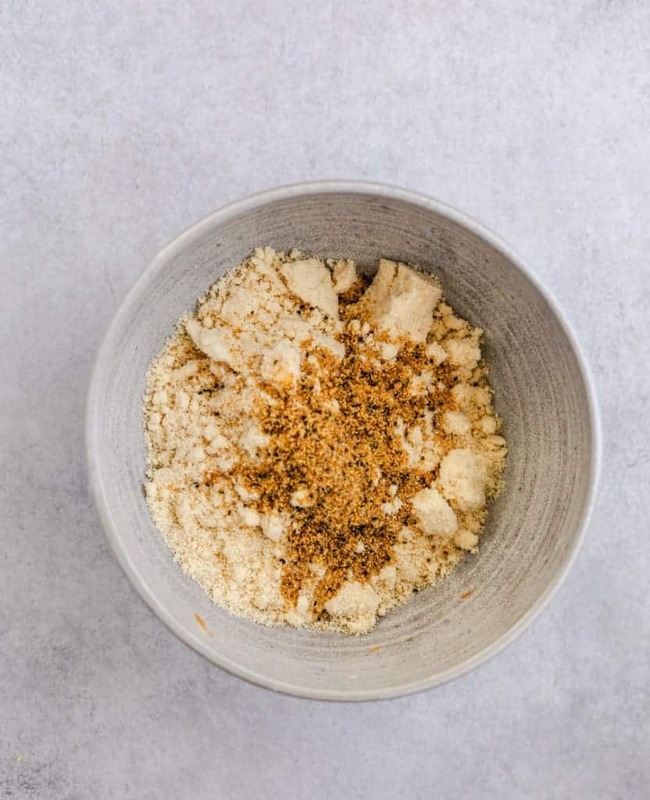 In a medium mixing bowl, add almond flour, peanut butter, chia and flax seed ground, coconut oil, milk and agave nectar. Stir until well combined and set aside. 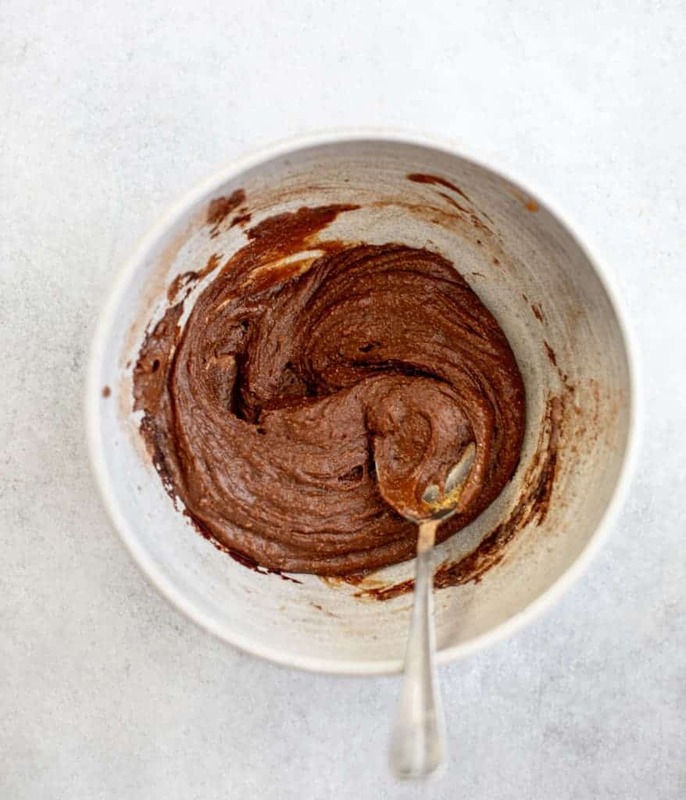 In a medium mixing bowl, add almond flour, peanut butter, chia and flax seed ground, coconut oil, milk, chocolate powder and agave nectar. Stir until well combined. 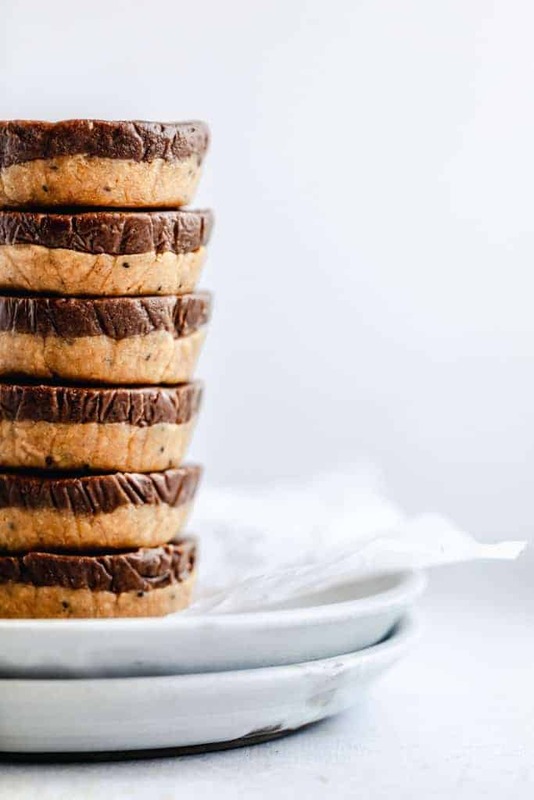 Use a 6-muffin cups, scoop the about two tablespoons of white layer into each cup, then use the back of the spoon to flatten the surface. Scoop about two tablespoon of dark later into each cup, then use the back of the spoon to flatten the surface. Put in the fridge for at least 30 minutes before serving. 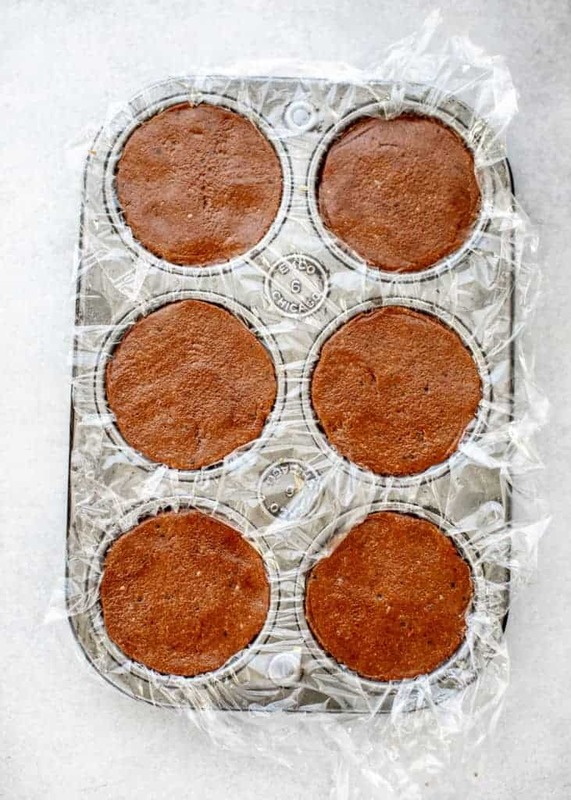 Note: To prevent stickiness, you may use a sheet of plastic wrap to cover each cup so you can easily pull the protein bars out once they are ready.